Named for the Rak Tamachat Permaculture and Natural Building Education Center in Thailand, where we saved the seeds for this variety out of their kitchen garden when we visited in March, 2014. 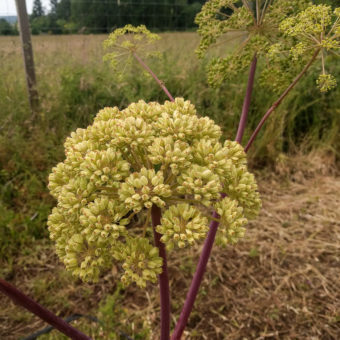 Since all we saw were the plants that had already gone to seed, we were surprised and delighted by what we discovered when we planted it out back at home. 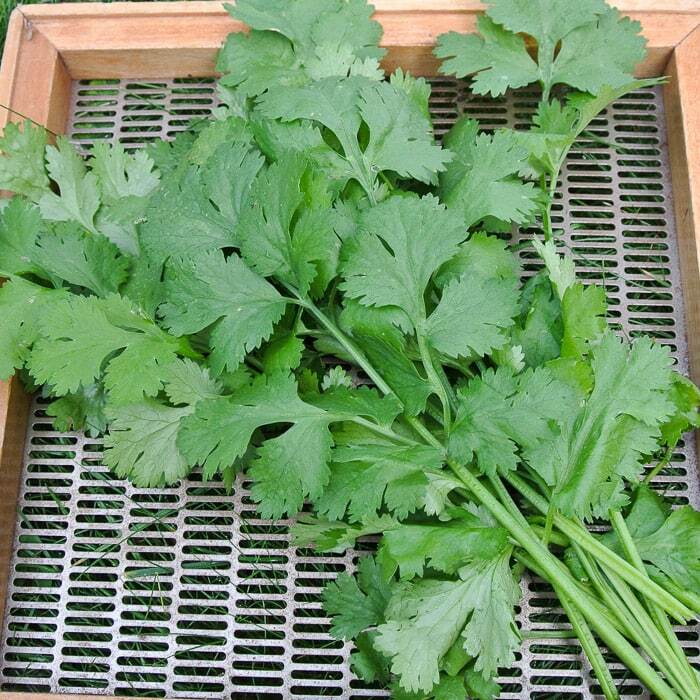 Leaves are giant when compared to every other cilantro we have grown – they can be up to 2” across! Flavor is a little more mellow than other cilantro, so you can eat it by the handful without getting overwhelmed. It is almost cilantro as a vegetable. We instantly fell in love with this variety, and hope you do too. Sow in flats indoors or direct sow ¼“ deep spring through fall. 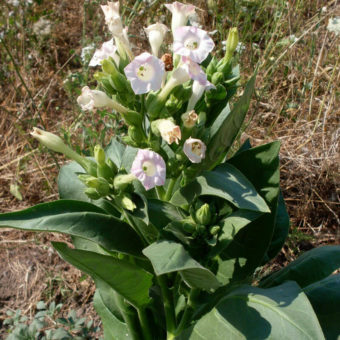 Harvest leaves before flowering. Cilantro bolts easily; sow in succession for continuous harvest. 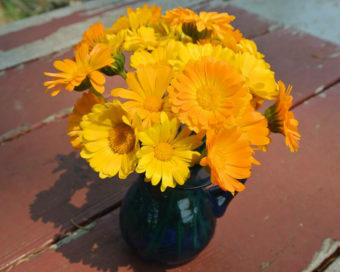 Collect seeds from seed heads that are fully dry. Shell by hand or by dancing, winnow to clean. Finish air-drying if necessary before sealing in airtight container. 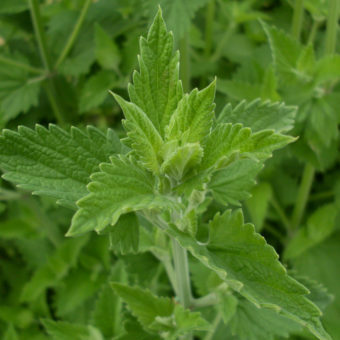 Cross-pollination may occur, isolate from other cilantro varieties by ½ mile. We the Rak Tamachat community are very proud to have our family grown organic thai cilantro being shared with the world with our friends at Adaptive Seeds we loved the time we spent with them on their course with us. We may have learned more from them about the Art of Seed Saving then they did from us. We count the time we shared with them as a blessign on our land. We still are growing many of the varities of seeds they we kind enought to share with us. They bring passion to seed saving and are the type of people that make the change we all want to see in the world a reality. 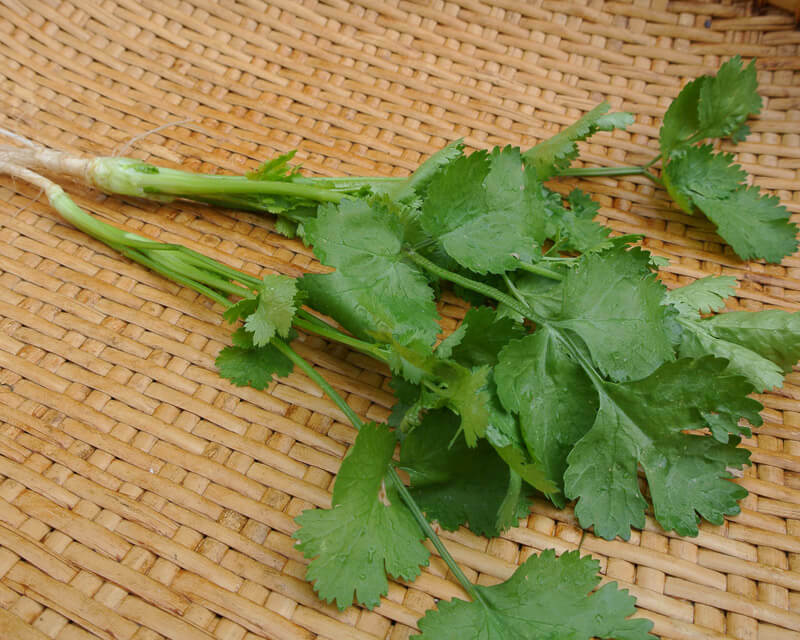 If you want to learn more about where Rak Tamachat Cilantro comes from please visit us at http://www.raktamachat.org.